Leadership Drives Digital Transformation. Find out more here. Leadership Drives Digital Transformation. Find out more here. Case in point: In an article for Forbes last year, it was found that the majority of tech initiatives fail when the CEO is not involved. My question: if they weren’t involved, where were they? You can have the right tech, employees, and culture in place, but if you don’t have the right leaders, your company isn’t going anywhere. So, let’s take a look at the ways the top leaders are doing digital transformation right and how leadership drives digital transformation. Six pillars. Five traits. Three tips. I know: the lists of advice can become exhausting. So, rather than looking at this as another list of things you need to do, think of it as some simple inspiration for helping your company do digital transformation better. Remember: leadership drives digital transformation. Thus, they are a key part of that inspiration. The best leaders don’t sit on the sidelines. When we talk about how leadership drives digital transformation, we need to recognize that the CEO shouldn’t just be in it for the ride, they need to be driving the car! Leaders should be proactive and on the lookout for processes, technologies, opportunities for automation, and everything in between, that can help their companies grow for the better. Research from Forbes Insights shows 90 percent of global companies today have launched some type of digital transformation initiative. Is your company one of them? Your customers don’t care how dirty you get making their user experience and customer experience (CX) better. They just want to reap the benefits. 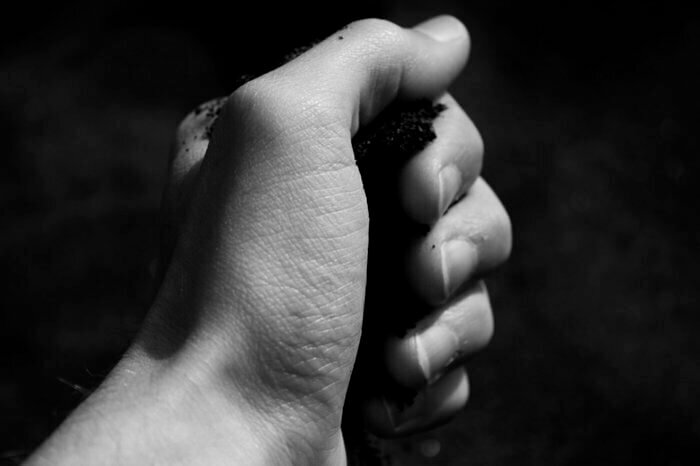 So, get out there—get your hands dirty. Learn what technology is available in your industry, and others. They remain true to their vision. Who do you think performs better: companies that constantly seek new and better ways to use technology to serve their customers, or companies that rest on the “same old same old” to keep them in the black for one more budget year? There is no mistaking it: your leaders need to be thinking bigger and grander than anyone else in the company—and they need to be able to communicate those big ideas to their teams and board members so they can build, create, and support as necessary. Don’t just follow the digital transformation crowd—lead it! And beyond that, create a culture that rewards the same big thinking from everyone, bottom-up. This is one of the ways leadership drives digital transformation. Who would you rather follow: someone who refuses to face the light of digital transformation, or someone who saddles up, gathers his teams, and excitedly heads into digital battle? Of course, the latter! Leadership drives digital transformation because the digital marketplace is all about new growth and new markets. The right leaders won’t look at transformation as something that has to be done, but as something the company is enabled and empowered to do to serve customers better.